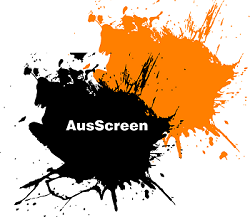 Welcome to Ausscreen, the Screen Printing Specialists. 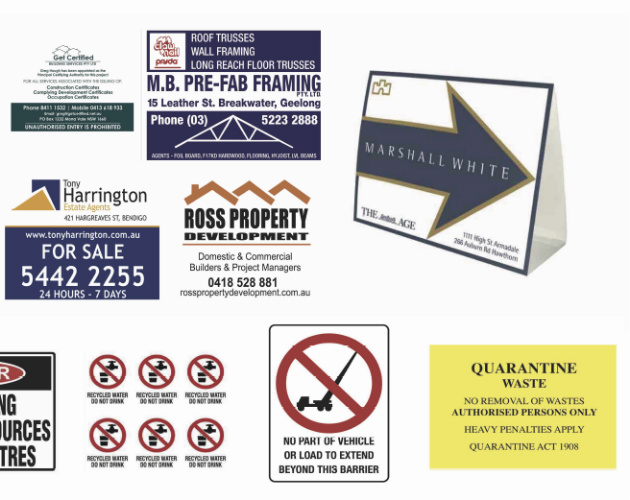 We offer a wide range of screen-printed products including Stickers, Labels, Magnets, Signs, Acrylics and Stationery. We also offer a wide range of in-house services including Die and Guillotine Cutting, Film work and Graphic Design. Our Screen Printed stickers offer vivid colours, high quality and greater durability all at a lower cost. 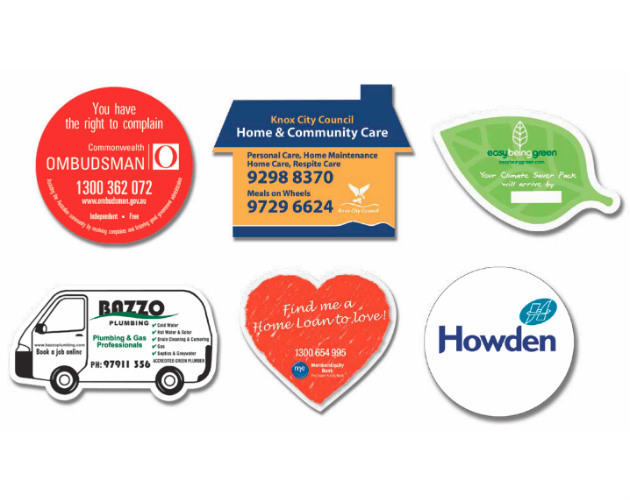 Screen Print your stickers with Aus-Screen – the Screen-Printing Specialists. A proven and effective way to advertise your business. Stand out with custom magnet shapes. High quality branding for your company. Our screen printed signs boast vibrant vivid colours, are more durable and longer lasting due to using UV inks. All at a lower cost! 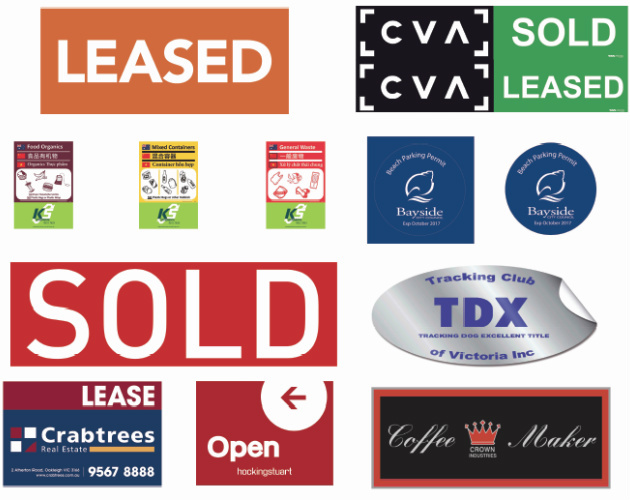 Get your signs Screen Printed with Aus-Screen.